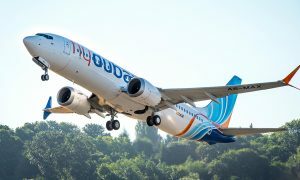 flydubai today launched its first flights from Al Maktoum International-Dubai World Central (DWC). 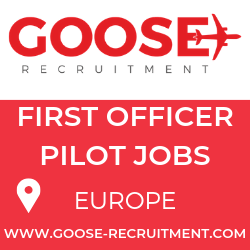 The start of flydubai’s new operations from DWC will help to deliver flydubai’s planned growth as it takes delivery of more than 100 new Boeing aircraft over the next eight years to support the growing demand for travel to and from Dubai. 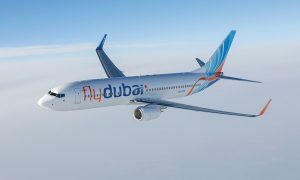 As well as increasing capacity, the addition of DWC as flydubai’s second home will mean an increase in choice for passengers. DWC offers a more convenient airport for a large number of customers living in the south of Dubai and as communities and infrastructure develop around the airport. 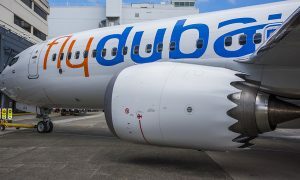 With more aircraft arriving every year, flydubai has ambitious plans and the extra capacity provided by DWC will help the airline continue its growth from an airport that is destined to become a leading centre of world aviation and the future of aviation in Dubai.